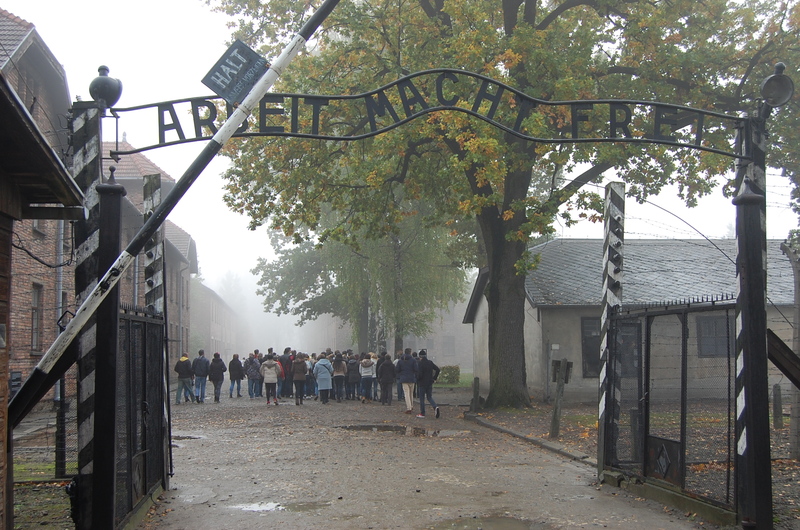 The infamous Arbeit Macht Frei – Work Makes (You) Free – entrance to Auschwitz. 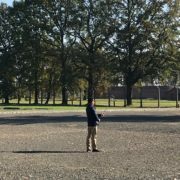 To visit the old Auschwitz-Birkenau concentration camps located in Oświęcim, Poland was nothing short of an overwhelming experience. But perhaps not overwhelming in the sense that one may initially expect. Walking through this prison engineered for killing people, my reactions ranged from disgust to numbness. But I didn’t cry. The overpowering feeling was that of numbness, of the comprehension that I’ll never be able to grasp the pain and suffering of the hundreds of thousands of people that were sent there. Words like “tragic” or “moving” are made instantly redundant and cannot approximate the sheer wall of indescribable pain to be encountered. As I walked through with the group, it felt alien to break so much as a smile. There is nothing to smile about, nothing to joke about, nothing to laugh about. And rightfully so. 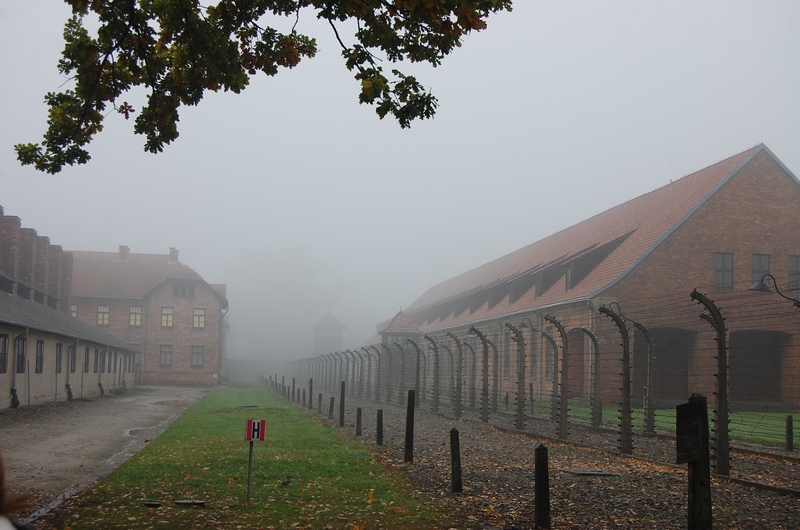 Auschwitz-Birkenau, in my mind, is destined to remain a shrine to human suffering, a suffering beyond the realm of typical comprehension. It is a place that serves as a testament to the darkest depths of what human beings are capable of doing to other human beings. This destiny should not be infringed upon if only for the sake of remembering the camp’s victims, many of who, to this day, remain anonymous. 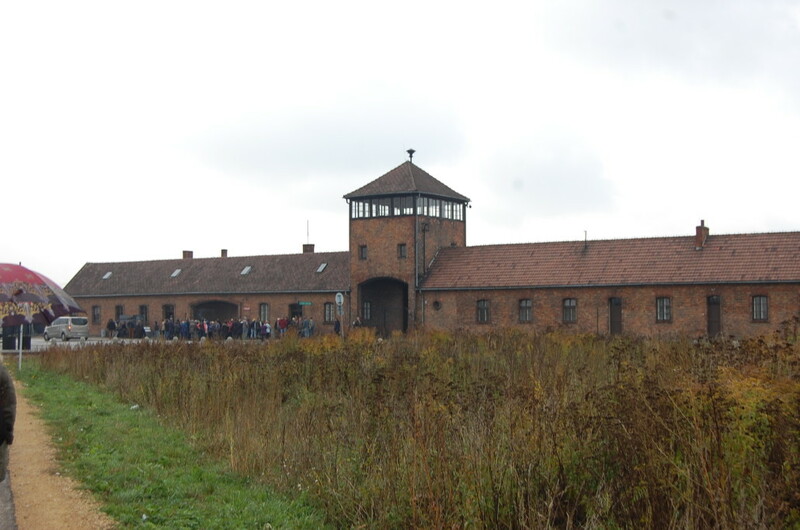 The narrative of Auschwitz-Birkenau (along with those of the other Nazi death camps) cannot be normalized to the extent that it is merely seen as a historical event. It must be preserved as a historical anomaly without precedent and thus, hopefully, without successors, though the Cambodian genocide, for example, indicates otherwise. 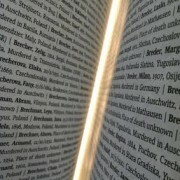 Dedication in Birkenau commemorating the lives lost as the camps. This dedication was presented in 19 other languages of those murdered there. The aspect of our visit to the camps that I found to be the most striking is the sheer incomprehensibility of what occurred there. Throughout the tour, our guide Łukasz quoted us a variety of facts and figures and statistics, numbers for the purpose of illustrating the human death toll. 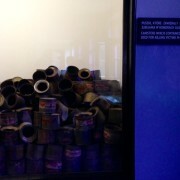 1,100,000 people died in Auschwitz-Birkenau. To me, this is an incomprehensible number, especially when taken as a reflection of victims who each had their own personal thoughts, feelings, insights, lives. I would need to see 1.1 million of some sort of object to even begin to grasp it. Such massive figures, though factual, may sometimes have the deleterious effect of rendering the circumstances of what happened at the camps unreal. Because the numbers are hard to grasp, the suffering is likewise difficult to come to terms with. Only first-hand accounts by the likes of Elie Weisel (Night) or Victor Frankl (Man’s Search for Meaning) can hope to articulate in words such horrific atrocities. It begs the question: Does being quoted numbers and figures approximate the suffering and death that occurred? I think not. In my opinion, the suffering of others only begins to hit home when given a human face. 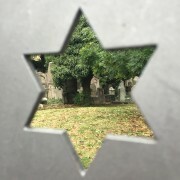 In this sense, it depends heavily upon what the visitor to a place like Auschwitz-Birkenau brings to the ideological table, from what perspective such a visitor is ready to grapple with the consequences of the Holocaust as manifested in physical form at the camps. 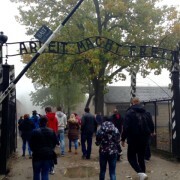 Yes, the experience of visiting the camps is overwhelming but what are the wider implications of such a visceral reaction? At what point is one galvanized into action to help make sure something like that never happens again? Though I have deep family roots in Poland, I cannot speak from the perspective of a native Pole. 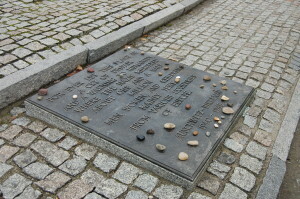 I cannot speak from the standpoint of someone who grew up in a country where these atrocities took place. For that reason, perhaps I do not feel the burden of history to the extent that the average Pole or Central European might. 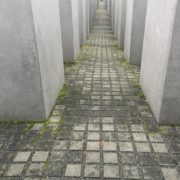 To some degree, I think Americans have more freedom to spare themselves this burden of history; they have much more of a choice to opt out of thinking about the social, political, and – most of all – emotional effects of the Holocaust. They have the ability to distance themselves from history, to view the Holocaust as a factoid in a history book. I certainly remember learning about it in a hands-off, passive way. We were simply taught that it happened without becoming aware of any sort of schema that might allow us to become more active as a generation of young people in preventing future such tragedies. What could be the implications of such a state of affairs, a choice of opting out? The prognosis is not good, in my opinion. The Holocaust cannot be approached from any sort of passive or rote perspective. It is a topic that must continually be renewed for future generations to have access to. Even now, as the atrocities recede into the past, there is a disquieting irreverence for them within the United States. 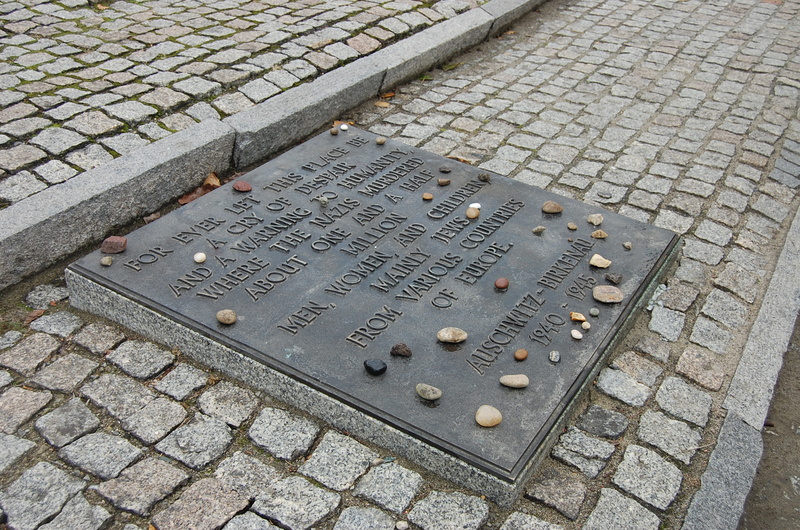 It is my hope that more people will come to see first-hand where such terrible events took place not simply for the sake of being there but for the sake of coming to more fully understand why history cannot be allowed to repeat itself. 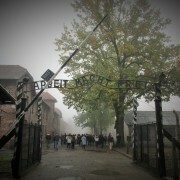 I won’t write about Auschwitz. 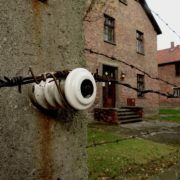 I won’t write about Auschwitz. My Big Fat Gyspy Wedding or My Big Fat False Portrayal?